The speed of this MFP is second only to the MP 7503 in our line up, but what a lot of people don’t pick up on is that all of these black and white machines will still scan in full HD colour. Security codes, key fobs and even finger print authentication mean that even when your in-house printing ramps up, you are still in total economic control. The Multifunction Printer prints 65 pages per minute. 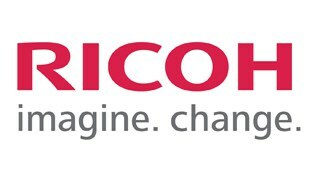 The new Intuitive User Interface of the MP 6503 simplifies operation and Ricoh’s Smart Device Connector app improves mobility by enabling users to interact with the Multifuntion Printer using their smart phones and tablets. The Multifuntial Printer also support use of optional workflow solutions, such as Ricoh’s StreamLine NX and GlobalScan NX.